Another show at The Basement, Sydney, has been added to the tour on Wednesday the 4th of July 2012. See the “Shows” section for an extensive solo tour May to August this year – the Fireside Chat. All ticket details and dates are there. I’m sitting here in the calm before the storm, in those sweet minutes leaning in the kitchen between last prep and first customers. The new album is all done. I shot a cover idea today. In a pool, doing nothing. The twelve songs come in at 39 minutes. I wouldn’t dare say it’s my best yet (let’s judge in a few years), but it may be my catchiest. It reeks of the 70’s. Hundreds of harmonies, piles of piano, stacks of synth, one banjo, a timpani and an oud. 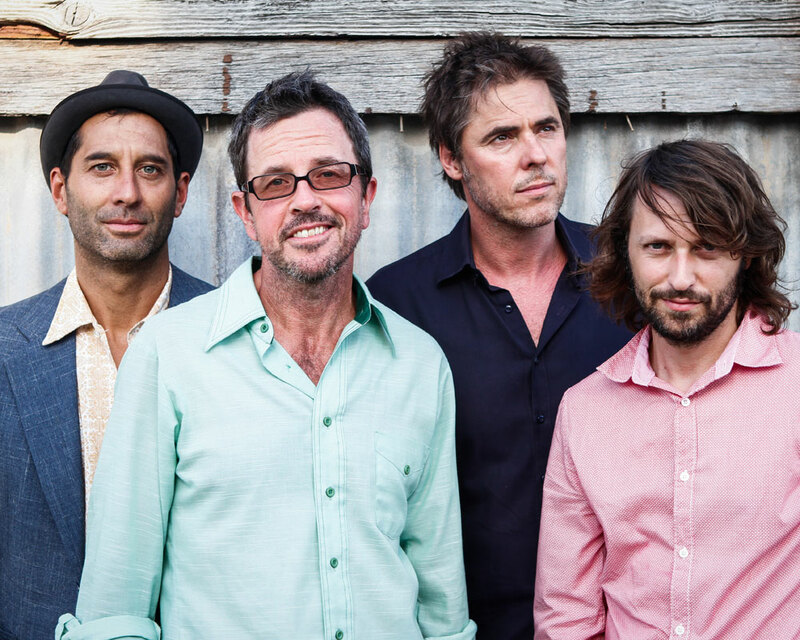 You’ll see shows advertised as Tim Freedman and The Idle. This is my new 5 piece band. I’m joined by two great chicks and a couple of likely lads. The album is out on November 4 through Sony Music. So it’s new album, new sound, new band, new label. I should get a haircut too. We will tour from the release date through to Christmas, playing a lot of my favourite rooms -the ones that sound good and aren’t too big.